After a series of compilation appearances and a cover of Front 242’s “Don’t Crash” on the “Recovery >For You<” tribute sampler, ImJudas, the solo-project by Helalyn Flowers’ maXX launches the debut-EP “Tulpa” which is available now from Bandcamp and in the next days from other download stores. 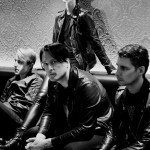 ImJudas brings dark electro-pop which is deeply rooted in the early 80’s New Wave movement and aesthetic and on the 5-track strong EP you’ll see People Theatre, INertia and AD:keY do a remake of the title track. Next to that there’s also the B-side “Without Us You Are Nothing”. 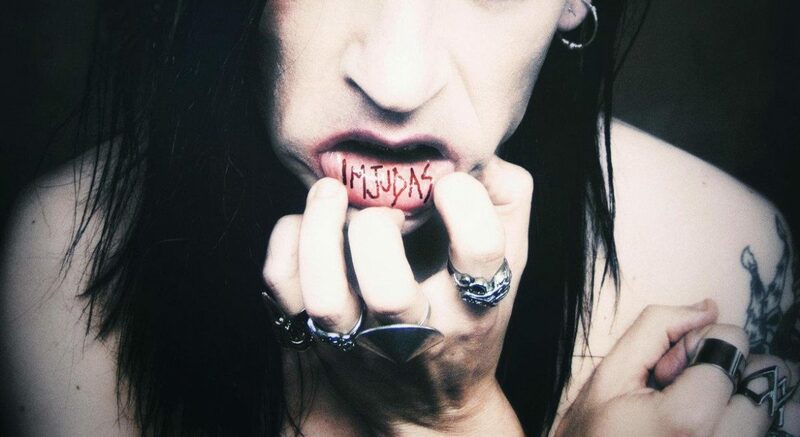 The self-titled debut album “Imjudas” will be coming out in 2018. For now enjoy the tracks below, or download them immediately from Bandcamp.